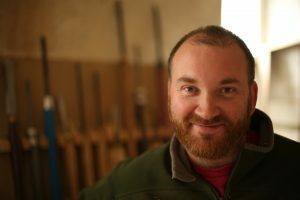 After training as a furniture designer at The Furniture College, Letterfrack, Brosi’s work expanded to small boatbuilding and hollow wooden surfboard construction. 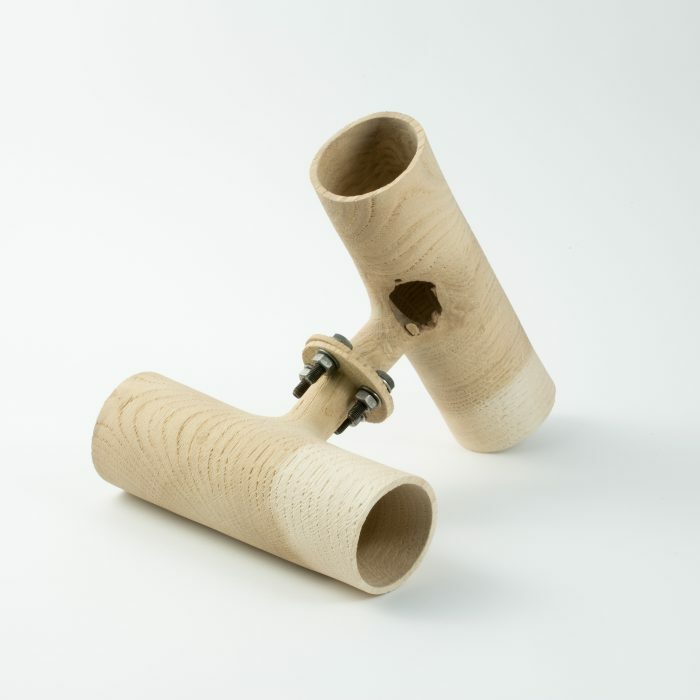 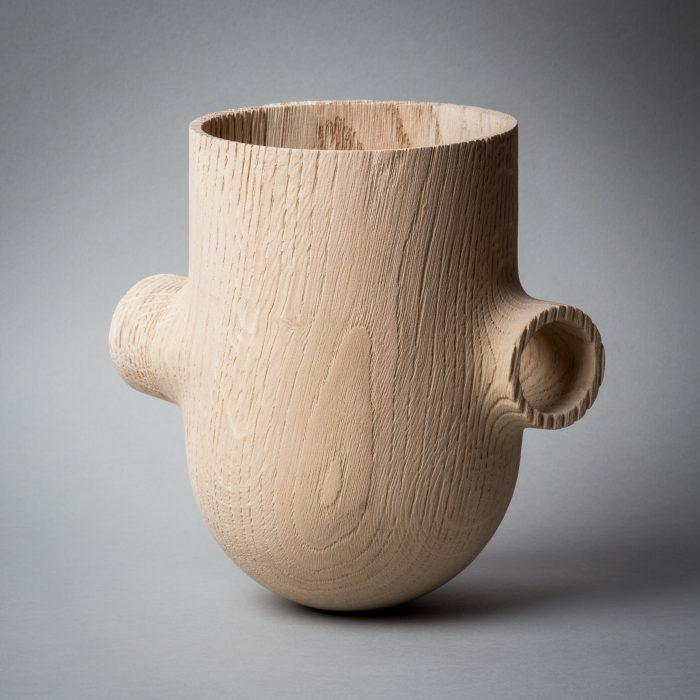 For the past several years Brosi has specialized in sculptural forms, turned, carved, and sandblasted from green oak, often in combination with rusty steel elements. 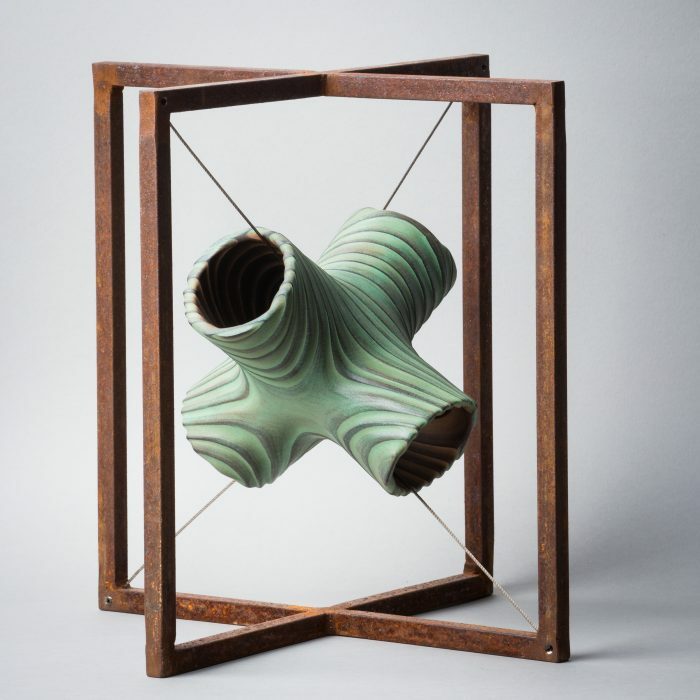 His work focuses heavily on the tension between stark geometric forms and the natural distortion of green wood as it dries. 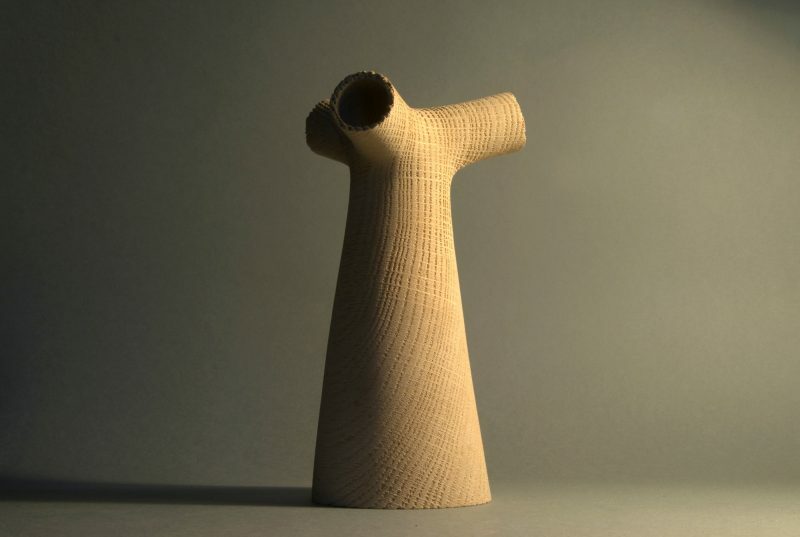 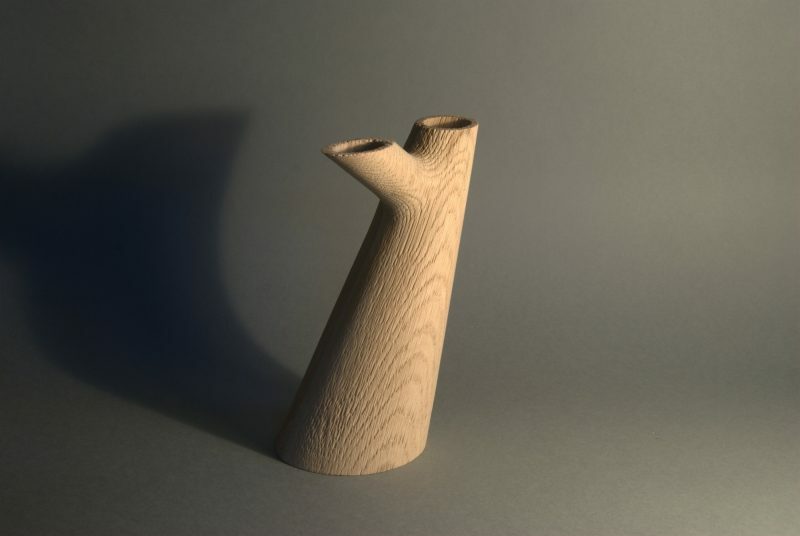 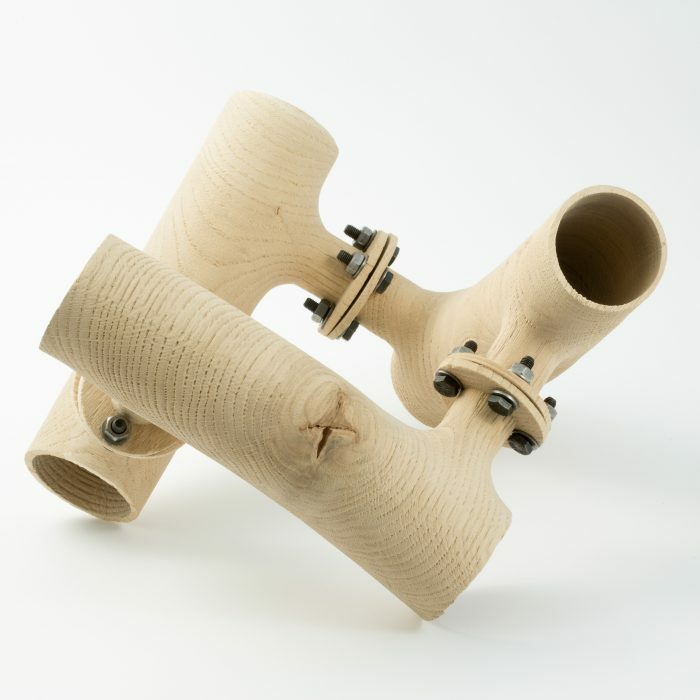 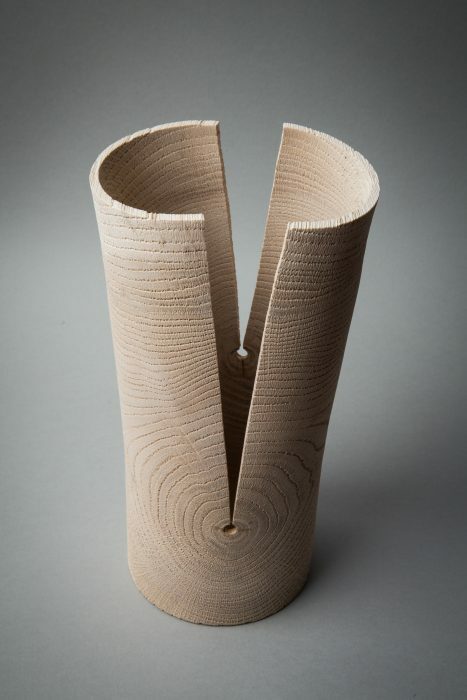 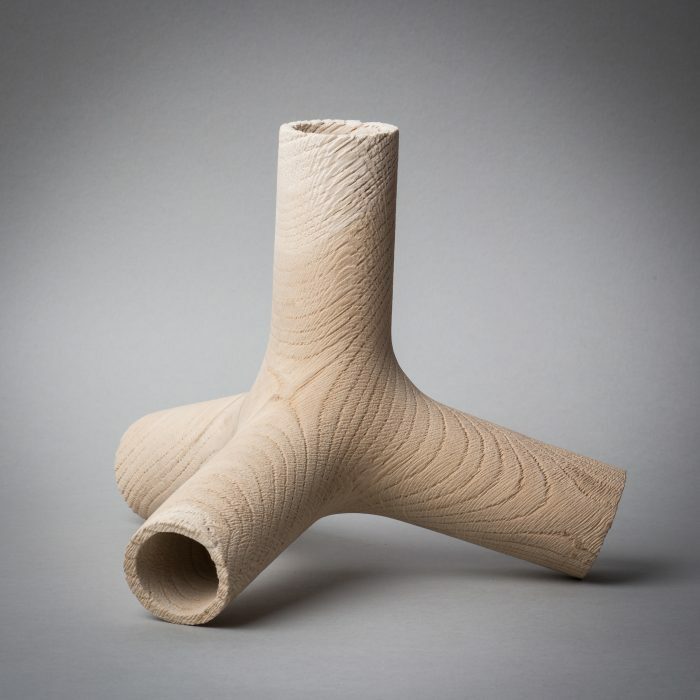 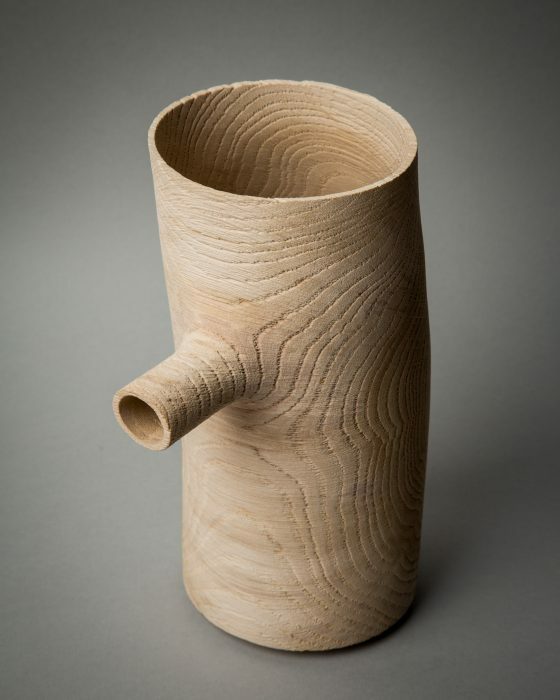 Since 2014 Brosi’s work has earned numerous Irish and international accolades including winning the woodturning category of the RDS (Royal Dublin Society) National Craft Awards in Ireland and having received an Excellence Award from the AAW (American association of Woodturners). 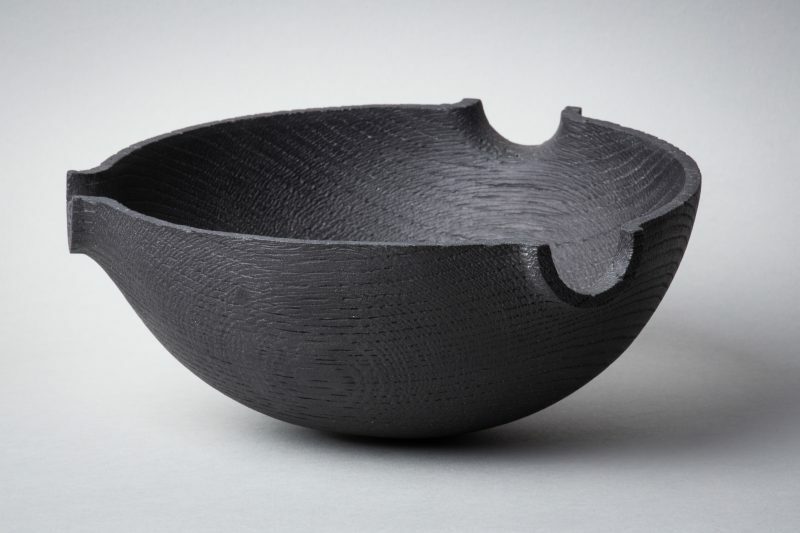 His work is included in private collections in Great Britain, Germany, Switzerland and the USA.